When will be The Ray Bradbury Theater next episode air date? Is The Ray Bradbury Theater renewed or cancelled? Where to countdown The Ray Bradbury Theater air dates? Is The Ray Bradbury Theater worth watching? This anthology series takes each episode from the short stories of fantasist Ray Bradbury, and present tales of horror, science fiction, and sometimes just everyday life. 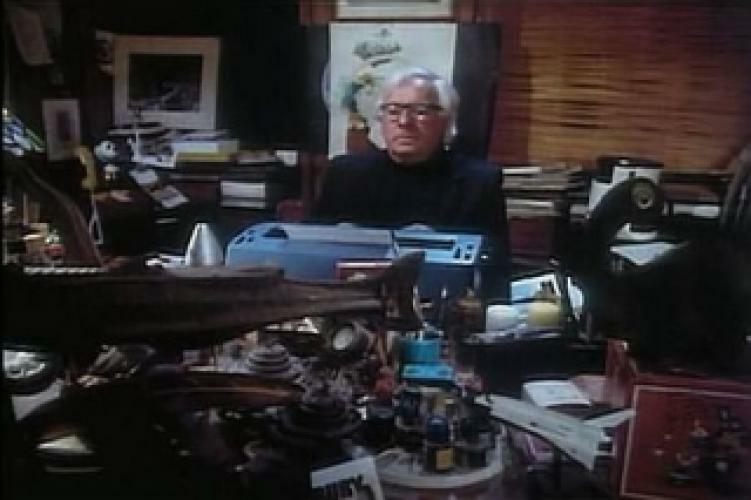 Bradbury opens each episode with a brief visit of his office, and in the earlier seasons provides opening narration as well. 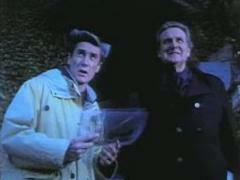 The Ray Bradbury Theater next episode air date provides TVMaze for you. EpisoDate.com is your TV show guide to Countdown The Ray Bradbury Theater Episode Air Dates and to stay in touch with The Ray Bradbury Theater next episode Air Date and your others favorite TV Shows. Add the shows you like to a "Watchlist" and let the site take it from there.